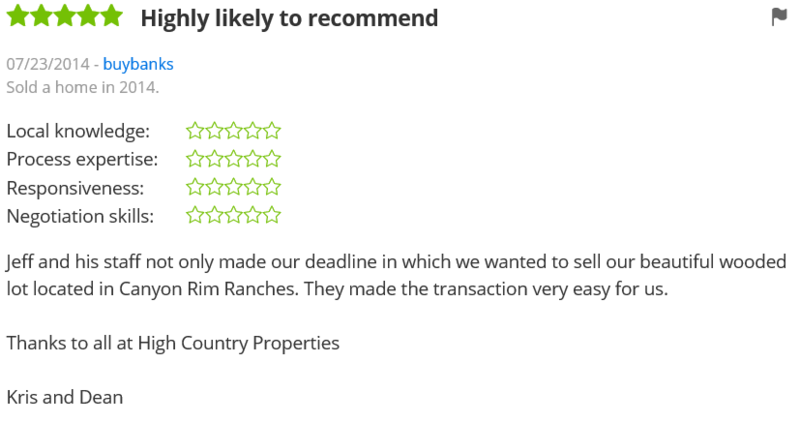 That said, in my experience as a Park City real estate professional, I’ve also found that providing the very best service is essentially about putting my clients first. This means keeping myself accessible, being a good listener as well as a good communicator, and responding quickly to your needs. So when you decide that you’d like to buy or sell a home in the Park City areas, please contact me.